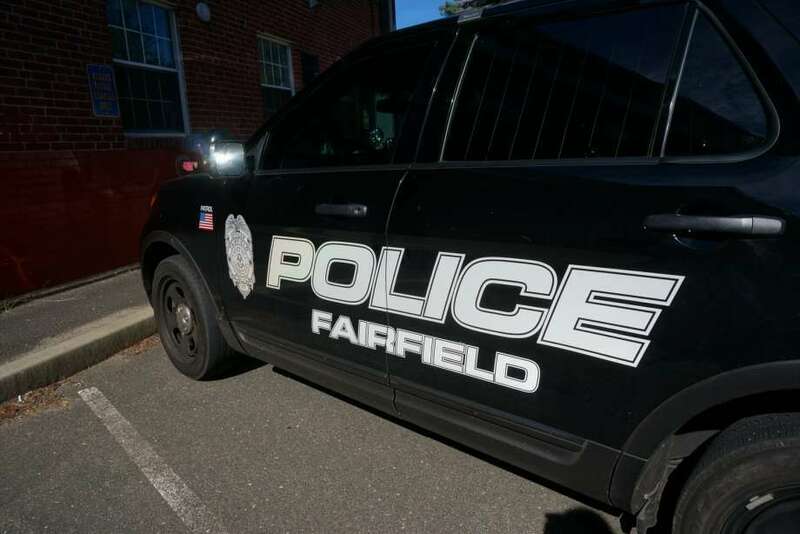 FAIRFIELD — Police are investigating a robbery at the CVS Pharmacy, 1968 Black Rock Turnpike, on Oct. 9 around 2 p.m. The suspect didn’t demand money, cops said, he demanded, and got, Oxycontin. According to the report, the man, described as white and about 5-feet, 8-inches tall, was dressed all in black, including a black mask. He demanded the drug at the pharmacy counter and said the woman had “about 30 seconds or everyone was going to get it.” No weapon was shown, nor did the suspect imply he had a weapon, police said. He ran out of the store with a bag filled with $3,877 worth of Oxycontin, according to the report. Police canine Jagger tracked the suspect to Lawncroft Cemetery, where the track was lost. The investigation is continuing and police are reviewing store surveillance video.